Dr Susan Hayes is a researcher specializing in estimating facial appearance from the skull. Her applied research and academic publications span the archaeological and forensic sciences, with the results frequently attracting international media attention. 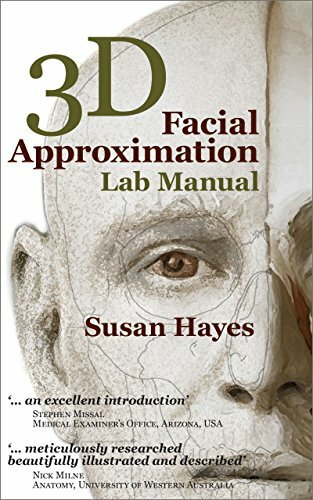 This fully illustrated Lab Manual has been written so that anyone, regardless of their interests and background, can gain hands-on experience in estimating the human face.